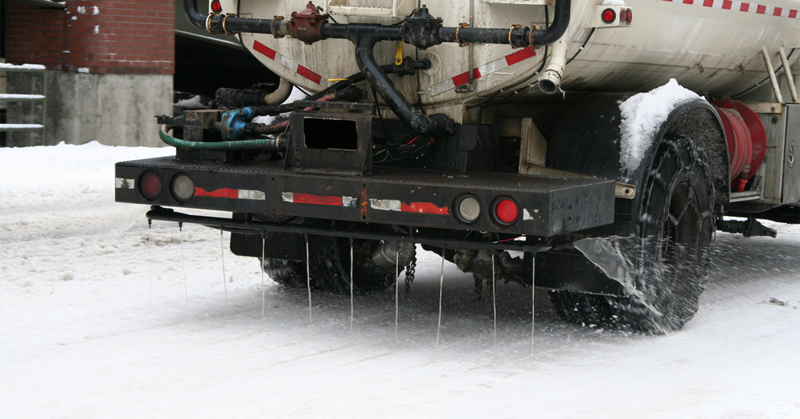 For those entities that use magnesium chloride as their deicing agent of choice, the timing of mag-chloride application is critical. 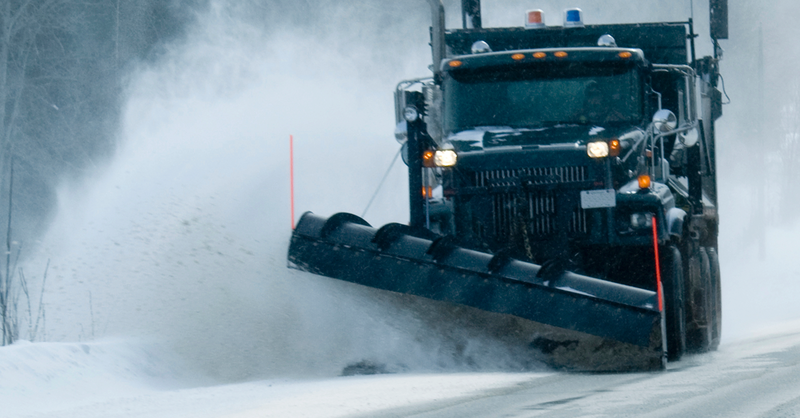 For instance, magnesium chloride must not be applied before the early stages of a storm. 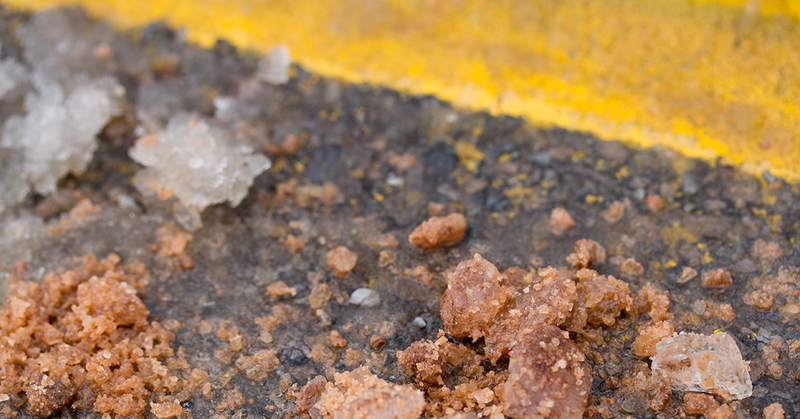 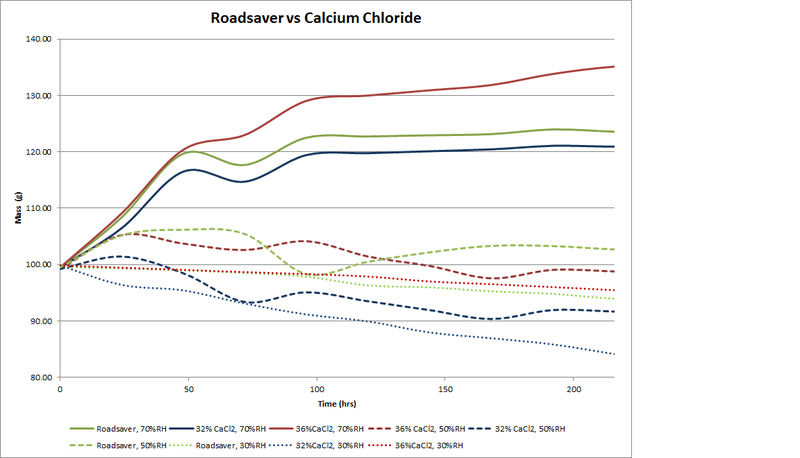 The key is – the road surface has to be wet for the magnesium chloride to work effectively. 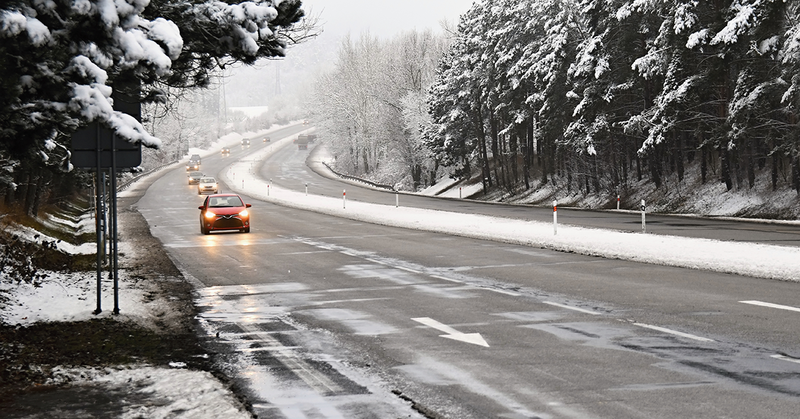 Instead of applying the product pre-emptively, spend the time before the expected storm mobilizing so that the magnesium chloride can be applied as soon as the storm strikes and the roads are wet. 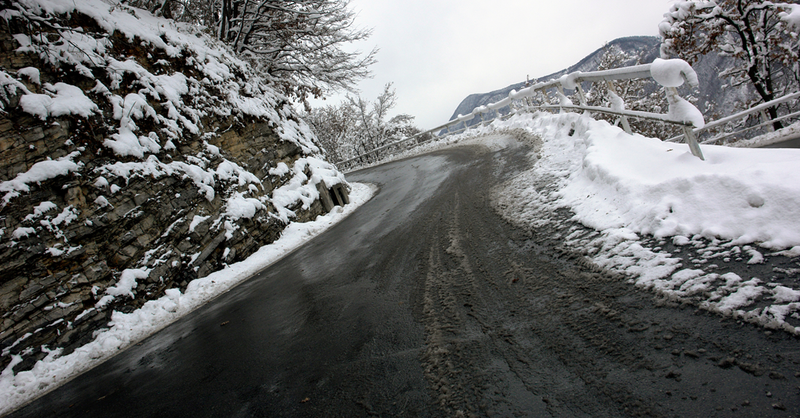 A big winter is expected throughout the United States and we at EnviroTech Services want you to get the most out of the products you need. 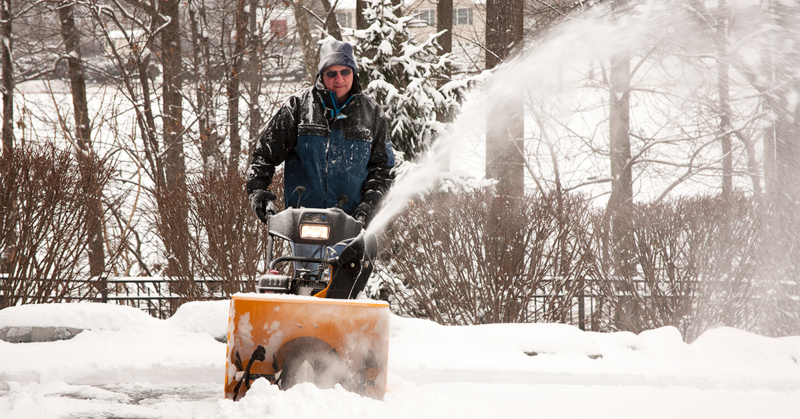 Our goal is to provide superior snow melts that will get more out of your man-hours and save on your equipment wear and tear.